The World Travel Awards has named Singapore Cruise Centre as Asia’s Leading Cruise Port at this year’s 22nd World Travel Awards Asia & Australasia Gala Ceremony 2015 in Hong Kong. 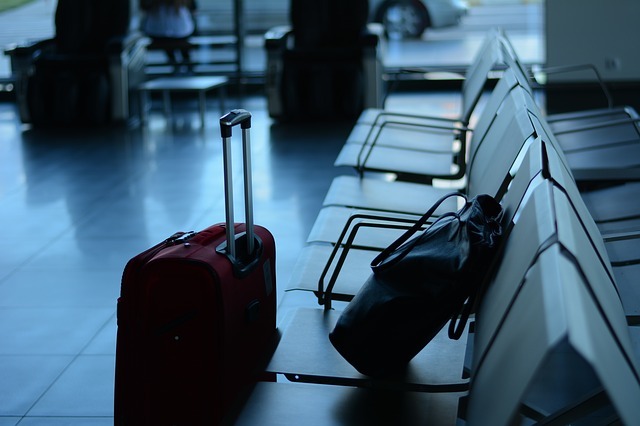 The established organisation, based in London, is well known for recognising excellence in the worldwide travel industry, with this being the fourth consecutive year that SCC has won the accolade. Up against stiff competition from six other established ports in the region, the SCC won the title after voting took place by industry professionals and high-end tourism consumers from across the globe. Christina Siaw, SCC chief executive said of the latest triumph: “We are delighted with this vote of confidence for four years running. This award is a testament to the commitment and excellence the company has as a whole to “deliver best in-class services” to all consumers, she added. Established in 1993, The World Travel Awards were set up to recognise and celebrate a high standard of excellence wherever it occurs in the tourism industry. Each year the awards highlight the travel brands they judge to have made the greatest impact to the sector over the past twelve months. According to Siaw this year's winner of Asia’s Leading Cruise Port title will continue to invest in infrastructure and new technologies to improve the customer experience. Following a $14 million (c. £9.28 million) programme of improvements to its HarbourFront cruise and ferry terminal in 2012, the company has increased passenger space, doubled the amount of check-in and immigration counters and upgraded the baggage handling system. In order to enhance the customer journey, the title winners have also begun to fine-tune its passenger hospitality and engagement procedures, introducing additional training to strengthen and broaden their staff's existing skill set and understanding. 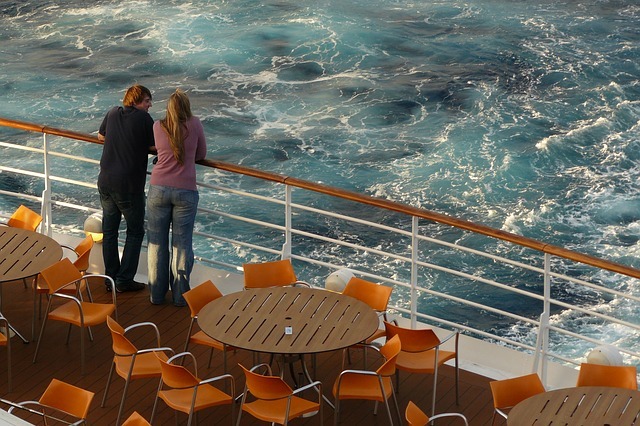 If you're thinking of taking a cruise this year, don't forget your budget travel insurance in advance.